Today, I found a new online photo editor that’s even better than the last one I was using. I’m brimming with geeky happiness! Pure joy, I tell you! Hahaha So, forgive me if this post is going to be loaded with Poinsettia-hued photos. 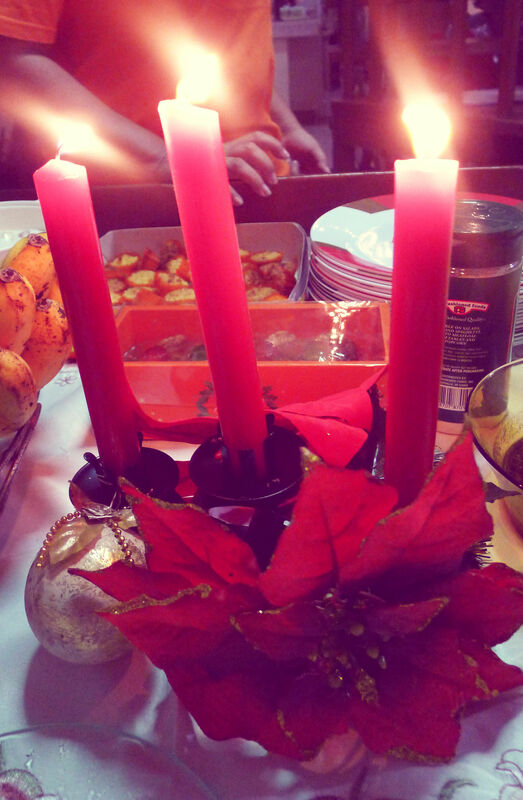 Christmas in the Philippines is long affair, that starts as early as August. News channels would often count down the days until Christmas until a frenzied excitement can be felt in the air as the day draws nearer. On Christmas Eve, everyone makes the effort to go all out with the food and celebration. In my family, we celebrate by going to Christmas mass in the nearby church, gathering with our relatives in my grandma’s house, eating noche buena (Christmas dinner) together, and exchanging gifts when the clock strikes 12. 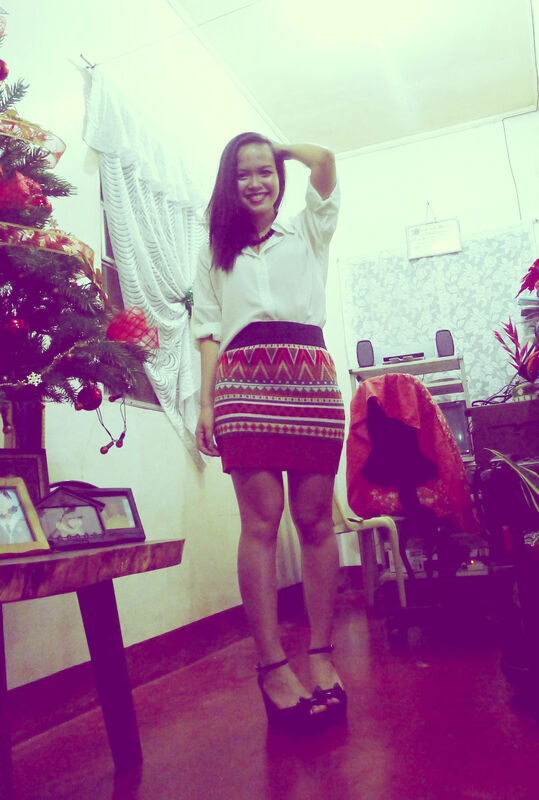 For Christmas mass, I wore this ensemble. 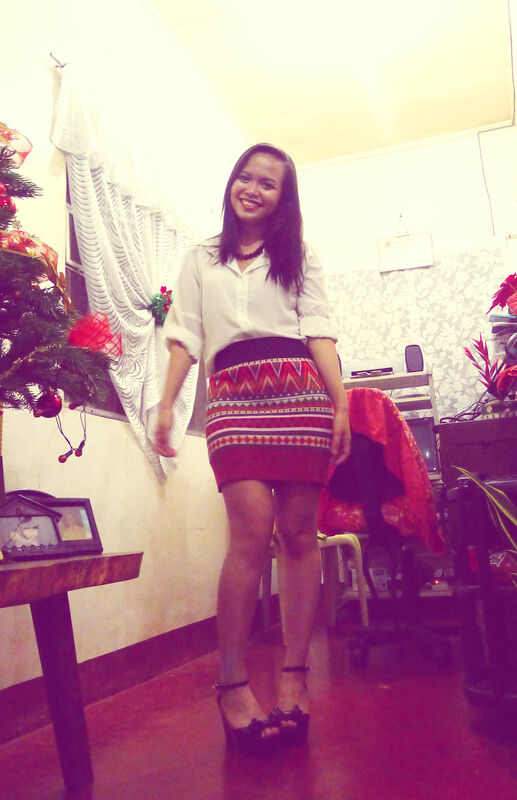 You might have seen the skirt (Forever 21) before because I wore it to our office Christmas party. I love it so much because I think the print's festive and very Christmas-y. Sorry about the photo quality. 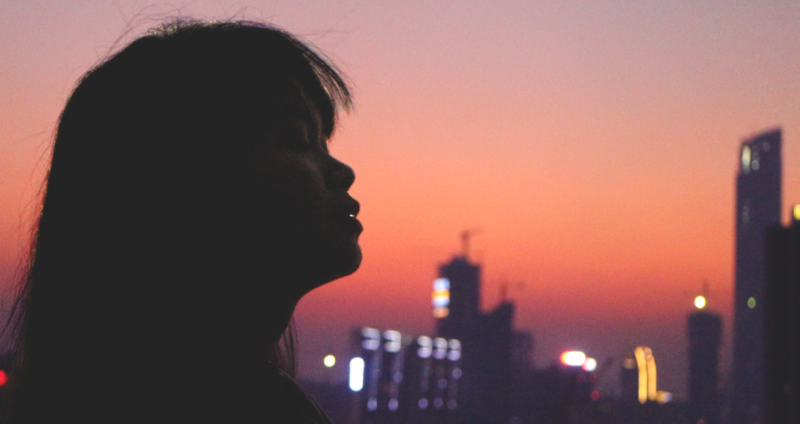 Shooting in low light is so difficult and I didn't have enough time to use the manual settings. Anyway, I paired the skirt with a sheer button down top from Gelibean Couture, an onyx necklace from my mom, and my new wedges, which I got from an online store called "Megs na Zamboanga." 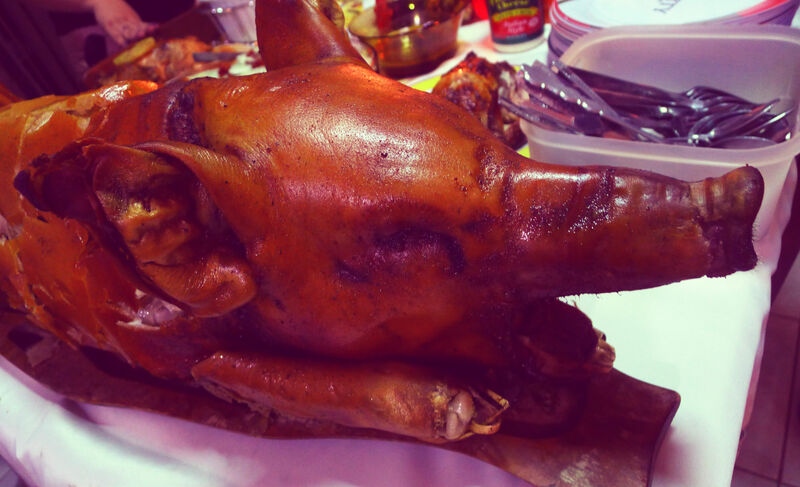 A favorite among Filipinos during any celebration is the roasted pig or lechon. This is very special because the skin is perfectly crispy while the flesh is succulent and flavorful. Also took a photo of this pretty Chicken Hawaii. 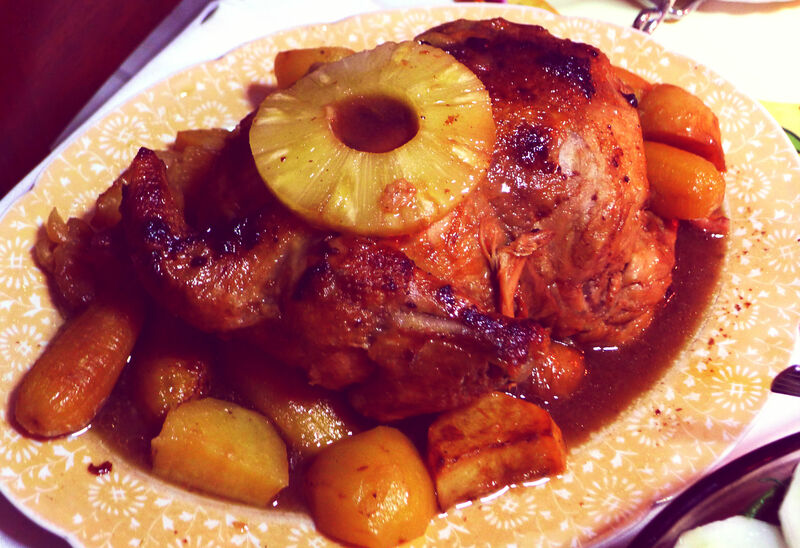 It's roasted chicken too cooked in a special sauce mixed with pineapples and potatoes. There's also a healthy option for those on a diet. 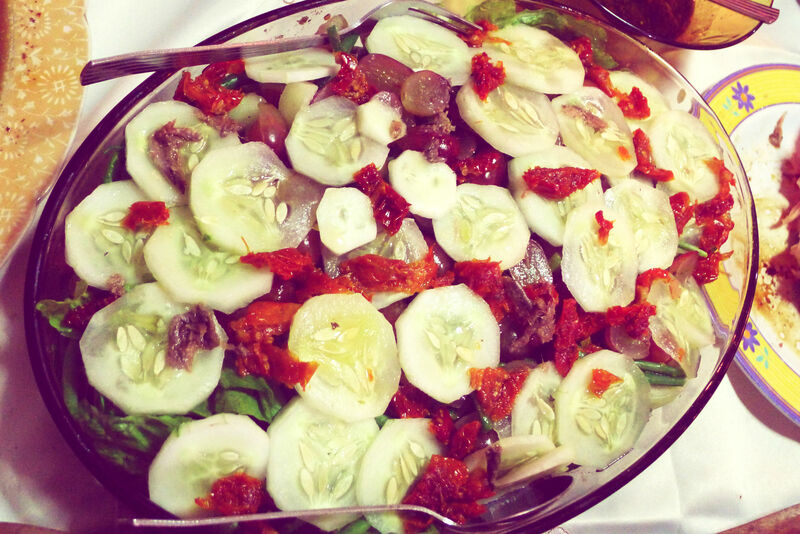 This special bowl of salad was made by my aunt. My mom, on the other hand, made this Filipino dessert called "leche flan" or "milk flan." It's a creamy mixture made from eggs, milk, and a dash of lemon zest and liberally drizzled with caramel. My mom makes flan too! she uses condensed milk and its 10x better then the usual flan I get at restaurants. My friend has that shoes too.. the cream one. cuuuteee! ohmyg. can i go to your house? hehe. 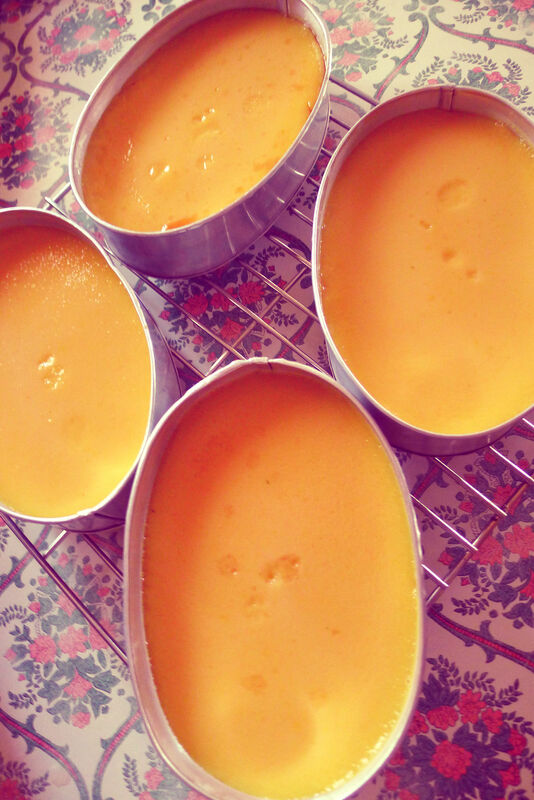 my favorite leche flan! looks so yummy! 🙂 merry xmas! 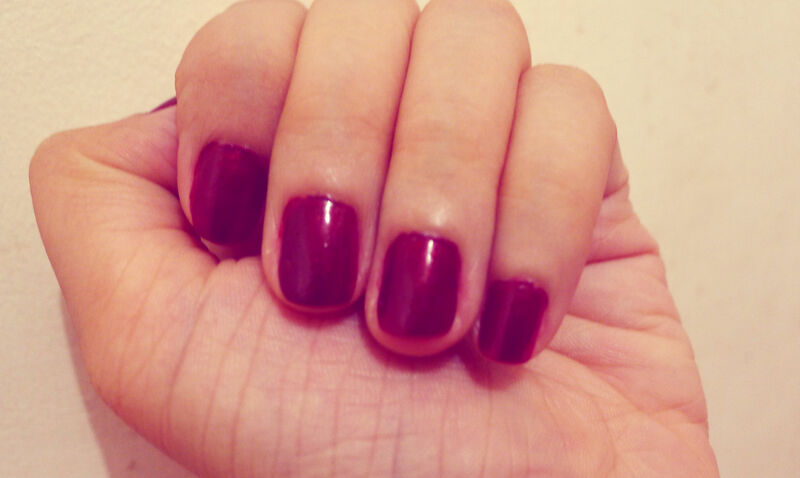 i l ike your skirt and shoes.and the nail polish.you really had a wonerful Christmas . Wow so many food! Too bad we didn’t have lechon for Noche Buena. 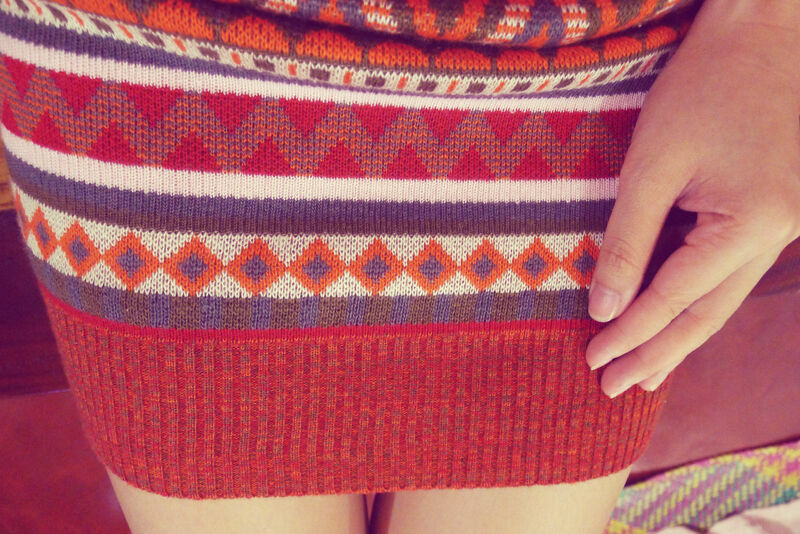 I love your skirt by the way. Those foods made me hungry esp lechon! Merry Christmas and Happy New Year!